Back home to more good news; plus win an ARC! Thank you so much to everyone who posted (or tweeted) congrats on the Library Journal review!! Well, the Dare family is back from vacation. We dug for dinosaur bones, saw the (great!) movie UP, visited a living history farm, and ate and ate and ate deliciously artery-clogging and therefore ironically named Heartland fare. Most importantly, we spent a lot of quality time with our family–it’s not every day you get four generations in one place! We had a great time. Now we’re home, and the laundry is (mostly) done, and the refrigerator is cleaned out, and the groceries are restocked, and the darelings are (bless them) back in school. 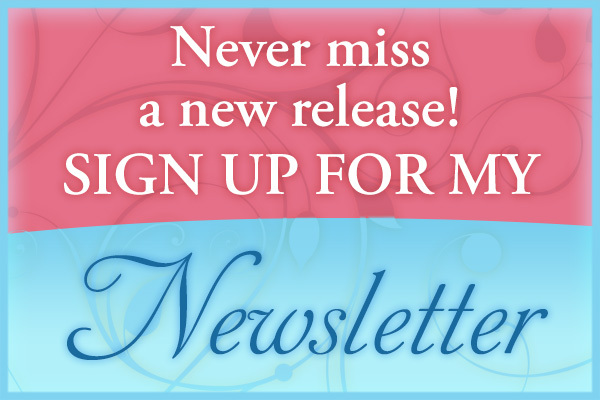 Time for me to update the blog and website! And what an exciting day to do it, because I woke up to two more great reviews! The first was another starred review from Publisher’s Weekly! You can read the whole and see the actual star here, if you scroll down a ways. 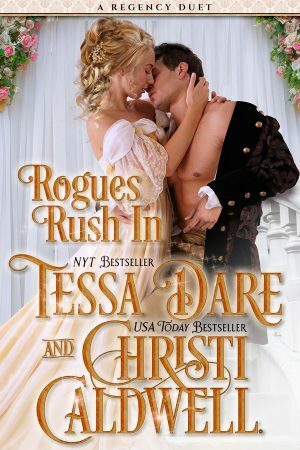 Dare’s sparkling Regency romance debut introduces a cunning and instantly likable tomboy heroine. Lucy Waltham has been besotted with her brother’s friend Toby since she was 11. Now 19 and determined to get Toby away from ladylike, well-dowried Sophia, Lucy decides to practice seduction techniques on another family friend, Jeremy Trescott, earl of Kendall and 10 years her senior. Their innocent trysts become a sizzling affair that leads abruptly to the altar, after which Lucy must use all her considerable wit and intelligence to transform herself into a countess without ever losing the wild spirit that Jeremy finds both daunting and delightful. 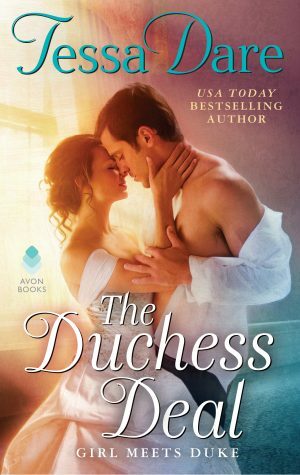 Dare seems to have fit all the best of romance into one novel, from sensuous interludes and crafty humor to endearing multidimensional characters. Readers will eagerly anticipate the two sequels due in the fall. And then I found my Romantic Times review, which gives GOTH 4-1/2 stars and a Top Pick for the month!! With a daring debut, the first in a back-to-back trilogy, Dare is on the path to stardom. From the hilarious opening to the poignant climax, Dare uses wit and wisdom, humor and sensuality to relate a tale of tangled love that reveals her ability to touch hearts with her appealing characters, from a dotty aunt to a prideful urchin and everyone in between. If you would like to win an advance copy of Goddess of the Hunt, here is your last chance! My dear friend and critique partner, Courtney Milan, is giving away her personal copy. Details of how to enter are on her blog. Yay!!! Congrats!! And all of it is so well-deserved. I can’t wait until these books come out. I’m so happy for you! Not one single bit surprising, yet fabulous just the same. Tessa, I am honestly, truly just so exited for you. Your writing is exquisite and it must feel wonderful to be so validated. Lucky you, and lucky us for getting to read these books. Congratulations and kisses! That is so awesome! I haven’t noticed a four and half in a long while! what’s even more ironic than heartland food is digging for dinos in the midwest. I know where you went, the place where i use to work! And yes, Up is an awesome movie. More like a love story.